A two-day festival celebrating all things music, art, skateboarding, street culture and vans. 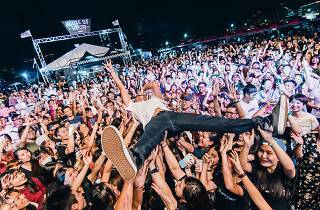 Celebrating all things creative from music, art, skateboarding, street culture and of course, vans, House of Vans is hosting a two-day festival and extravaganza at Central Harbourfront. 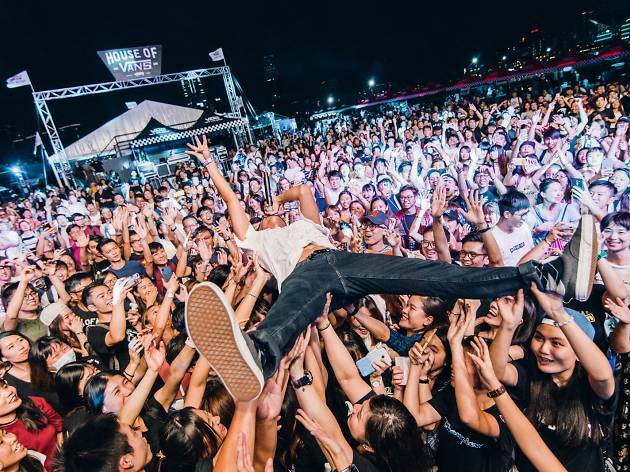 With a incredibly packed lineup of events and activities, highlights of the fest include the Vans Stoop Series Skate Park where skateboarding pros show off their skills and for the public to practice and learn all the basics; various DIY workshops to create woodwork, custom vans and turntables, and an art maze curated by the team at HK Walls. Browse around the street market as you tuck into delicious street food courtesy of Little Bao, Rhoda and Le Garçon Saigon, and end the day rocking out to bands from Korea, Taiwan and Hong Kong at the House of Vans Live Music.